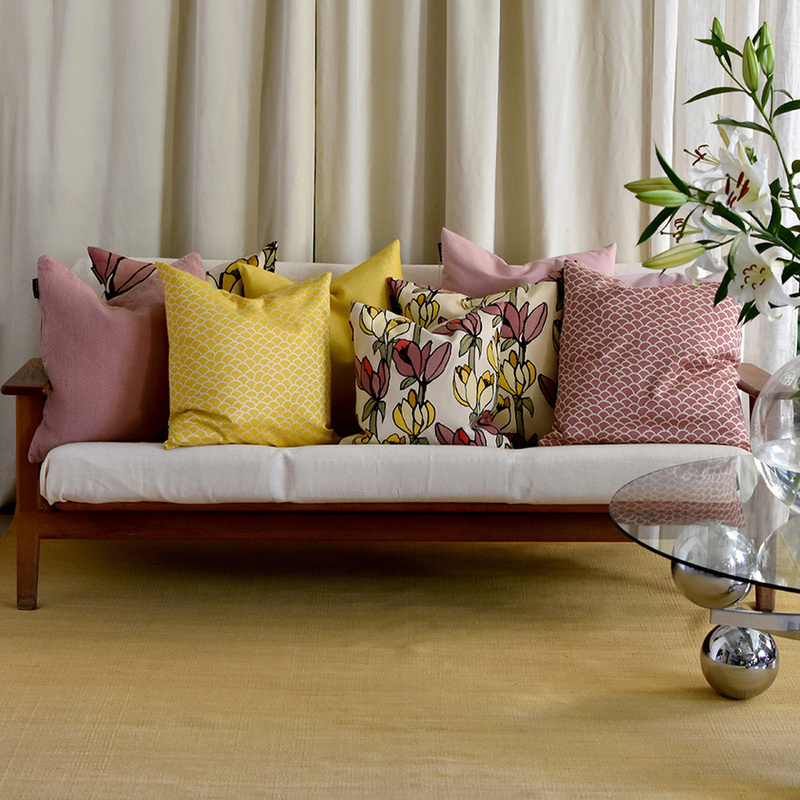 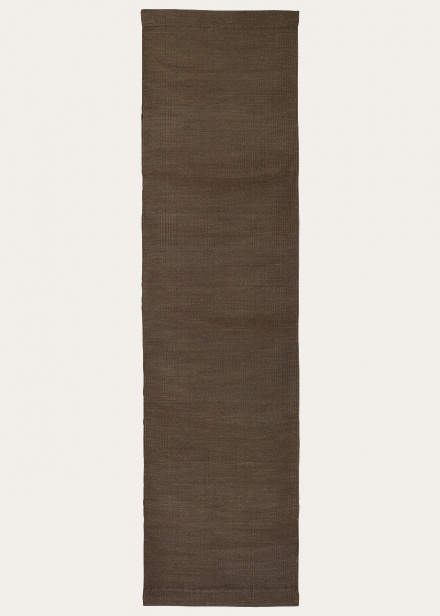 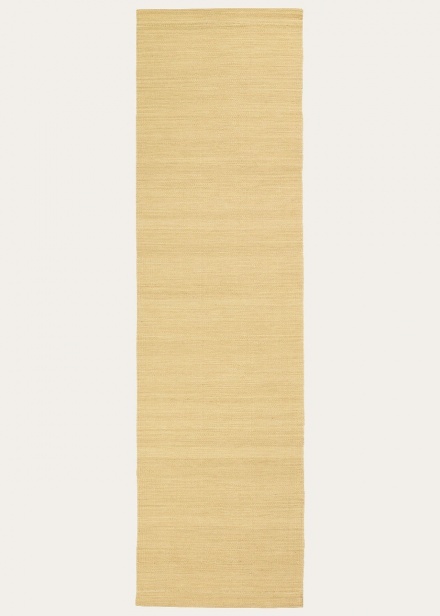 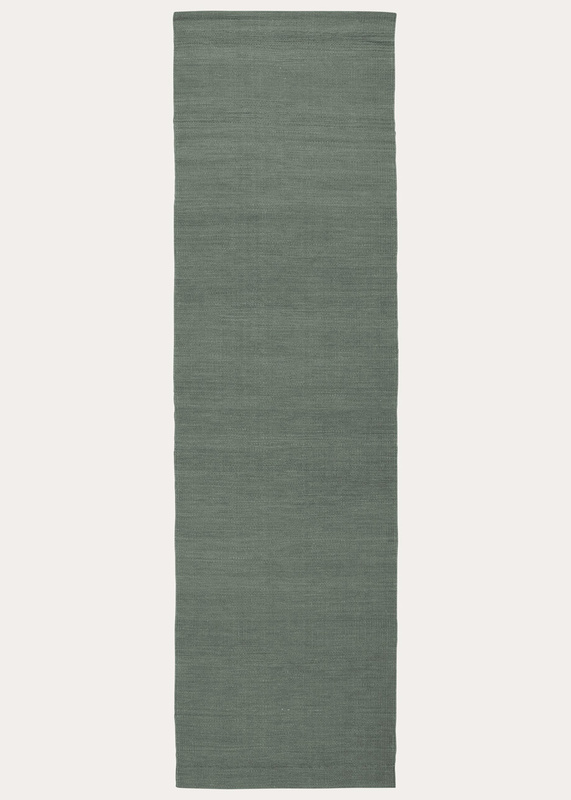 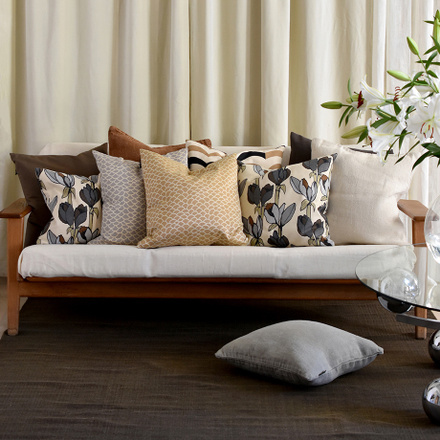 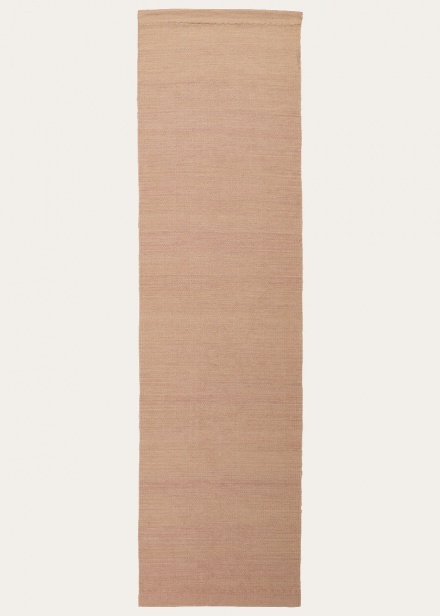 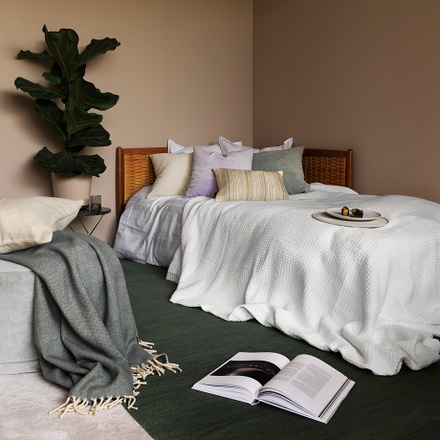 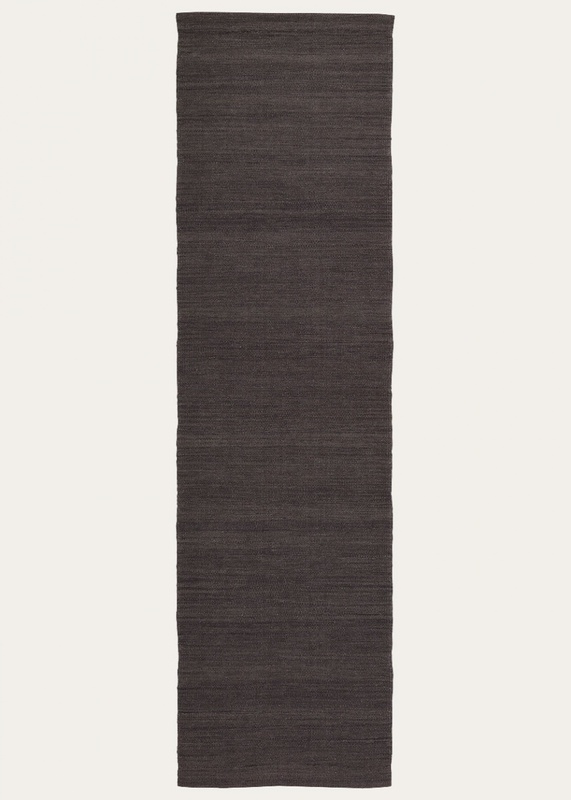 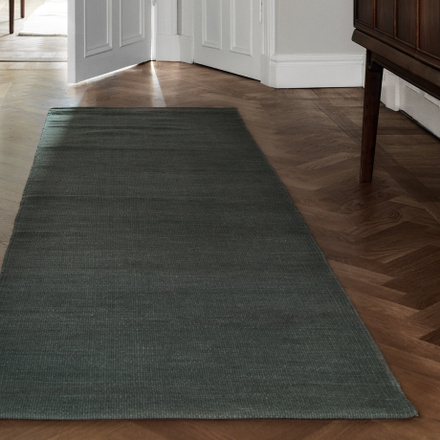 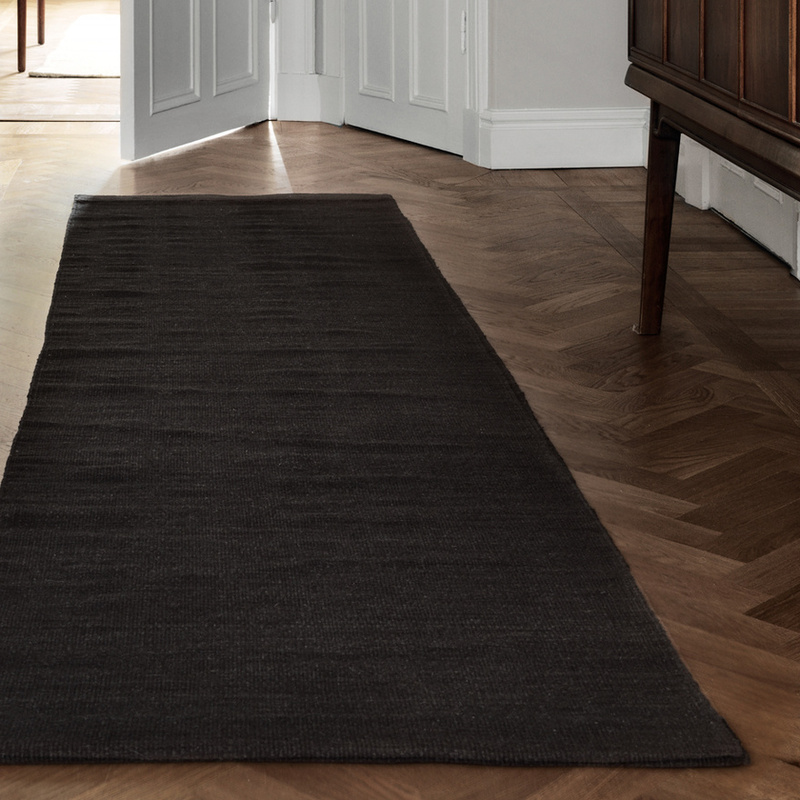 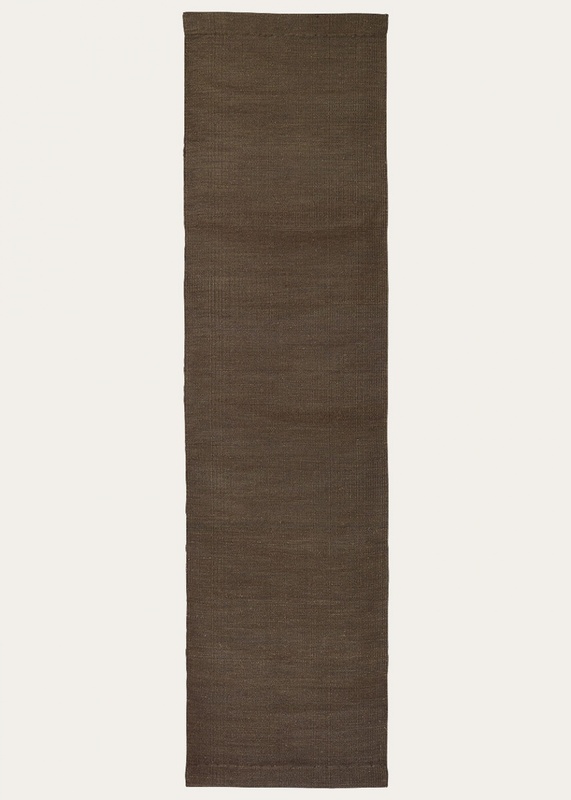 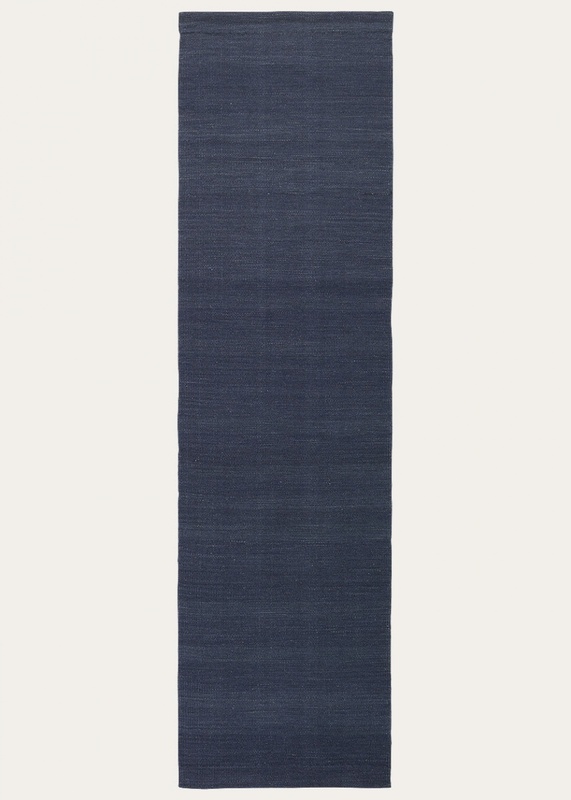 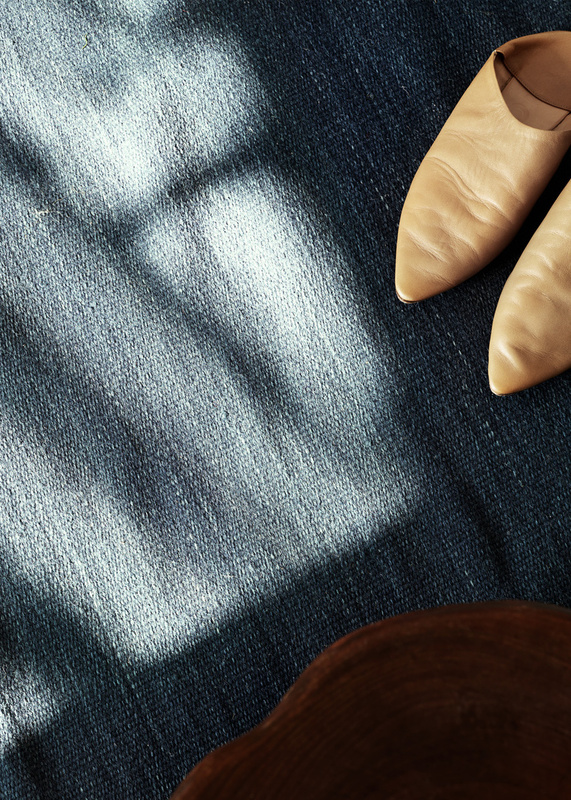 Triveso is a single coloured rug with a beautiful melange dye. 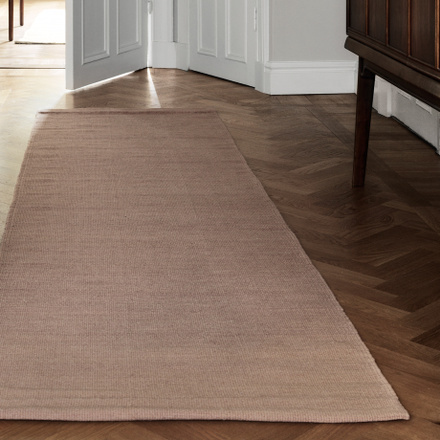 The threads are dyed carefully before the rug is handwoven, which gives the final product an interesting and beautiful colour. Use it to change the mood of a room subtly or to add that little extra.